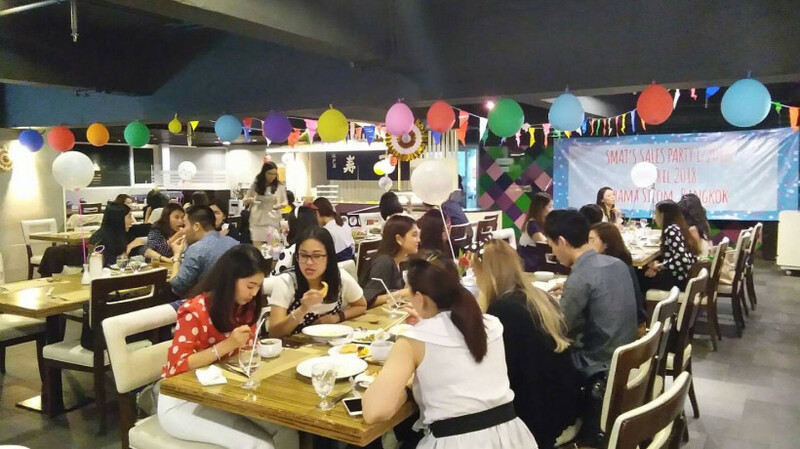 BTS ช่องนนทรี - 480 ม. MRT สามย่าน - 970 ม.
Furama Silom is an ideal venue for just about any and every occasion. 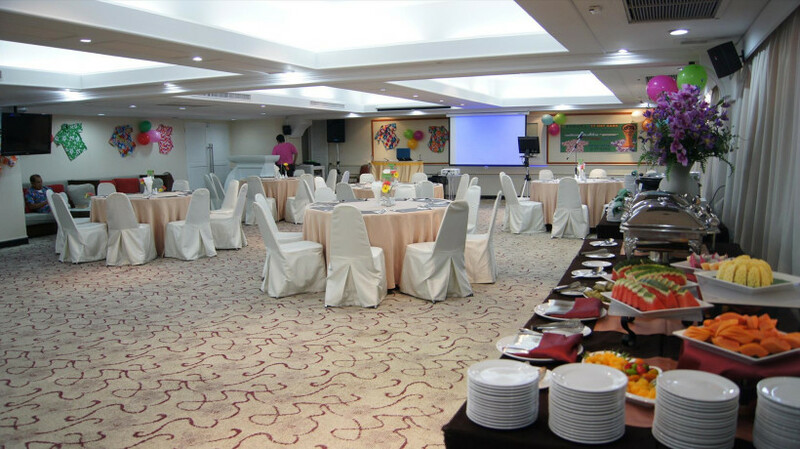 With 2 function rooms and banquet facilities, this business hotel in Bangkok can accommodate up to 100 persons for hosting your event in Bangkok. 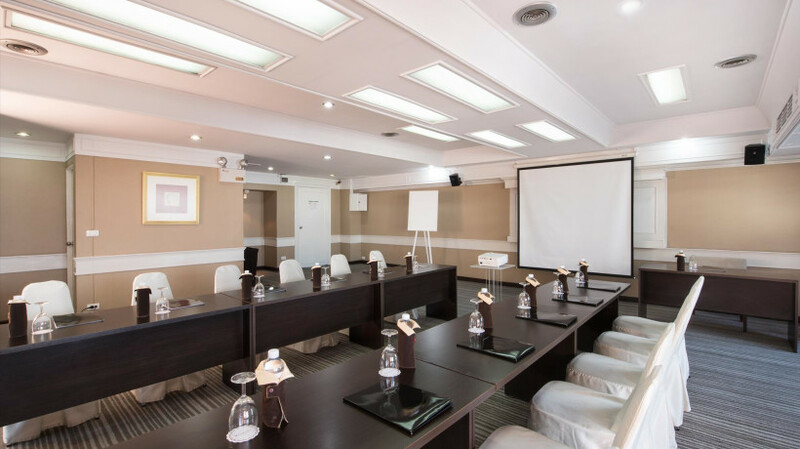 Whether you are planning for a small boardroom meeting, company training seminar or a rooftop wedding ceremony set against the beautiful night sky, you can be assured of impeccable service. กว้าง: 10 ม. ยาว: 8 ม. 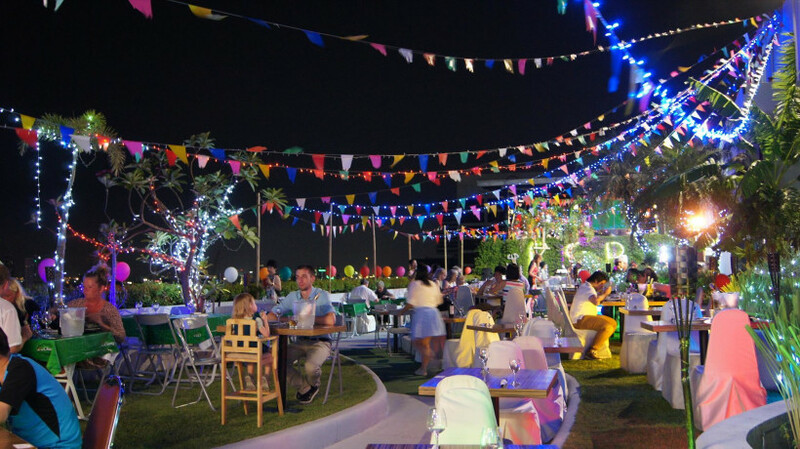 สูง: 2.7 ม.
Furama Silom is an ideal venue for just about any and every occasion. กว้าง: 10 ม. ยาว: 18 ม. สูง: 2.7 ม.